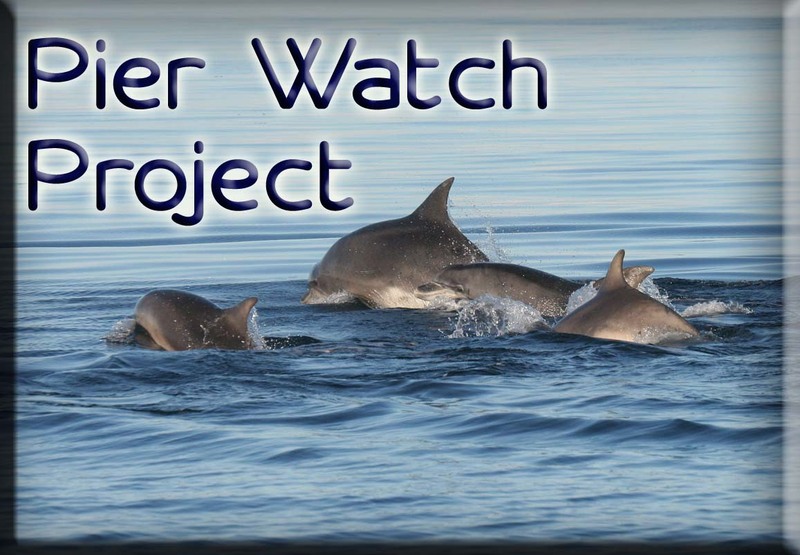 The Welsh Sea Watchers Project was established in 2013 with the generous support of the Wales Volunteering Fund to monitor whales, dolphins and porpoises around Welsh coast with the help of volunteers. Wales is an area that is particularly rich in cetacean diversity with one of only two resident populations of bottlenose dolphins in the UK found on its West coast. 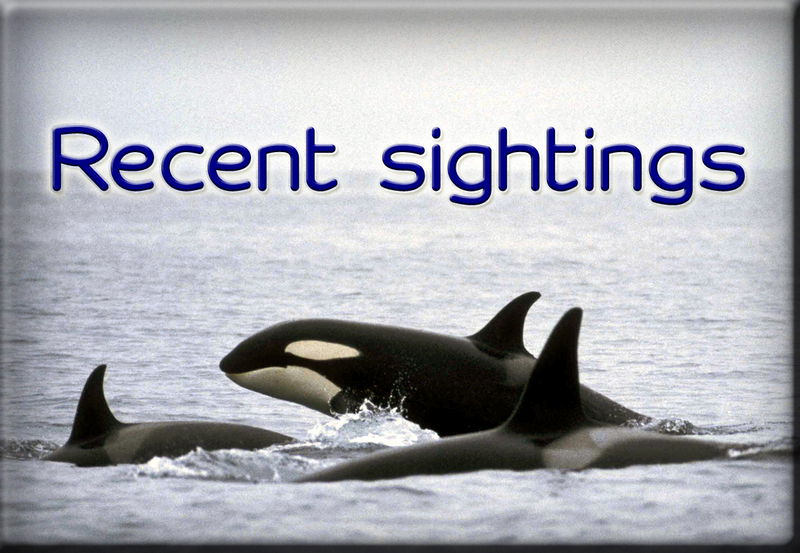 A wide variety of other cetacean species such as harbour porpoise, common dolphins, Risso’s dolphins, minke whales, fin whales and killer whales are also recorded on a regular basis. Sea Watch is hoping to increase the understanding and awareness of these species through the Welsh Sea Watchers Project- and if you live in Wales, you can get involved! Left to right: bottlenose dolphins, harbour porpoise and common dolphins. Photos credit: Sea Watch Foundation. 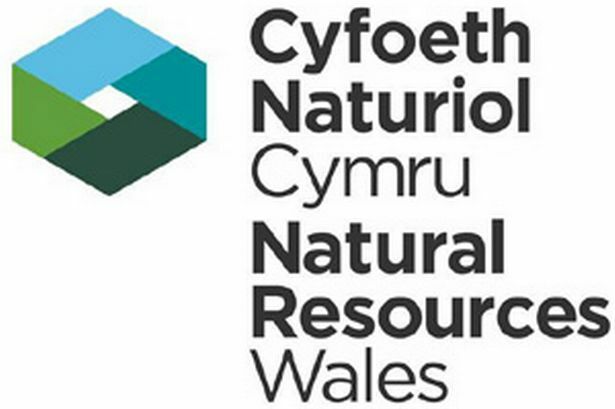 The project aims to establish a network of dedicated volunteers, volunteering their time to monitor, educate and raise awareness of the diversity of Welsh cetaceans. “Sea Watchers” are tasked with setting up their own land based surveys, organising and getting involved in public awareness events and going into schools to raise awareness of the fantastic marine wildlife that can be found off our shores! 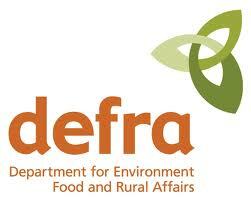 The Welsh Sea Watchers project is an on-going project; volunteers may apply throughout the year. People of all ages and backgrounds are welcomed, you do not need a scientific background to get involved! If you are already a volunteer, log in here for your personalised updates and access to the handbook and sighting forms. You can also keep up to date with the Welsh Sea Watchers Project via Twitter! 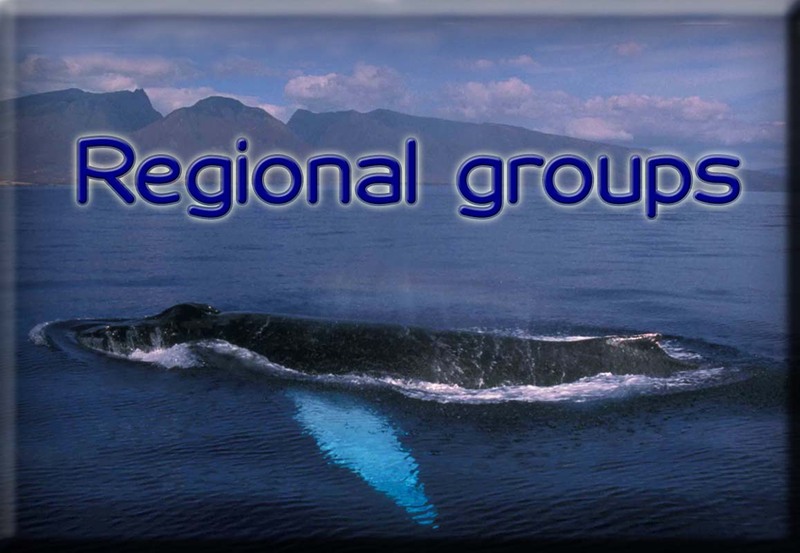 2018 National Whale and Dolphin Watch starts tomorrow!